a great option for promoting your company! There is a minimum order quantity of 250 required for this product. 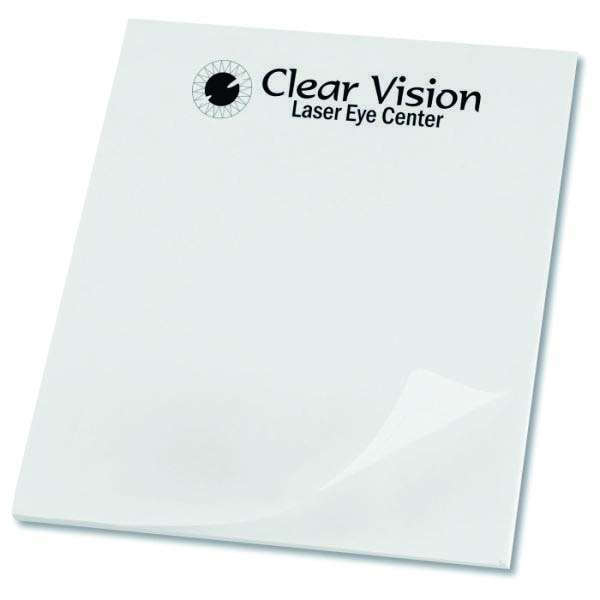 This note pad comes with 50 sheets and is 11" x 8 1/2". Customize these notepads with your logo!